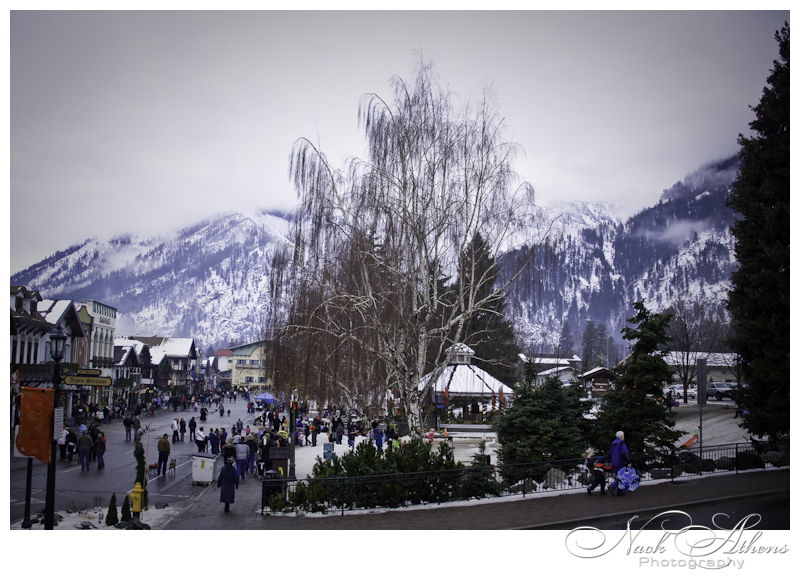 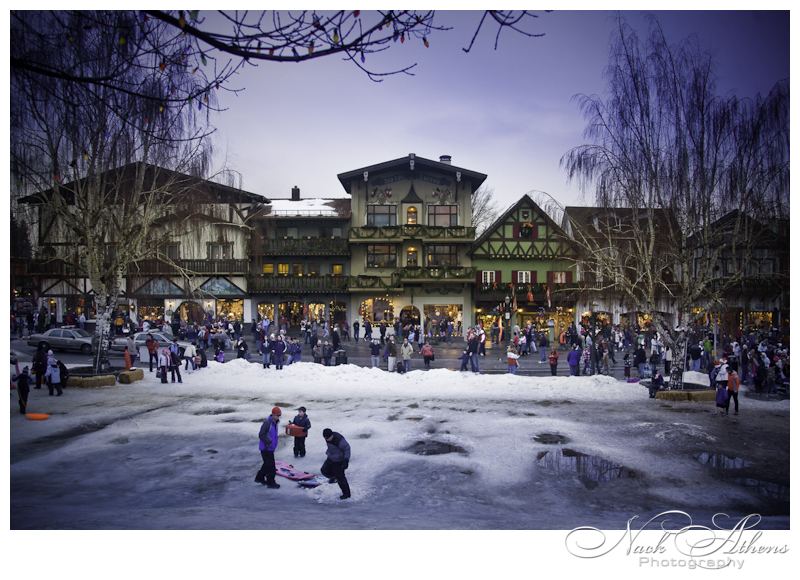 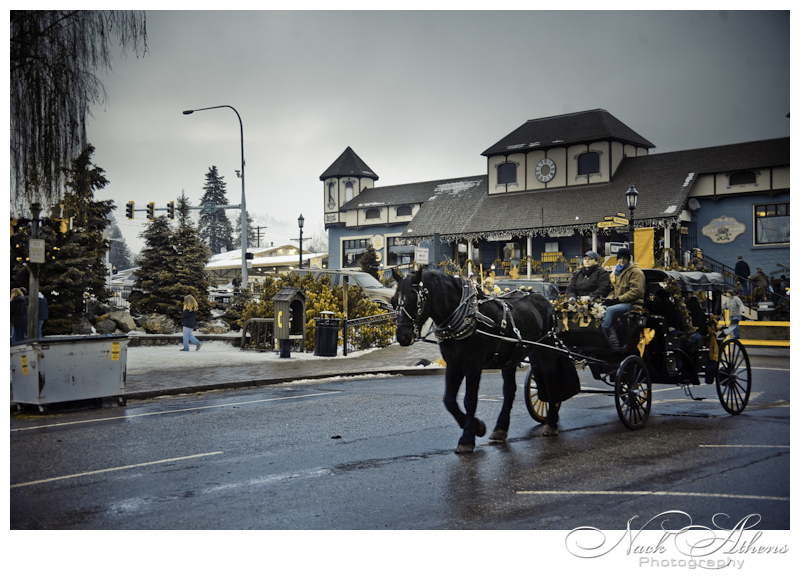 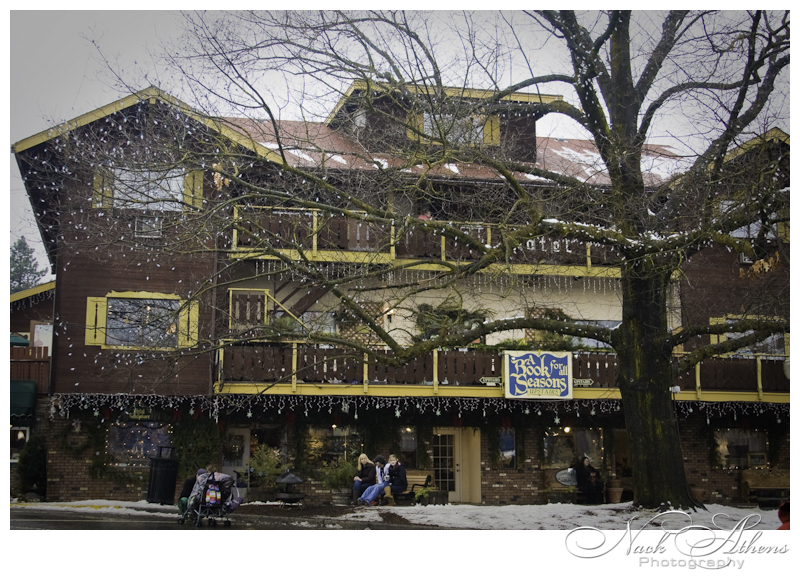 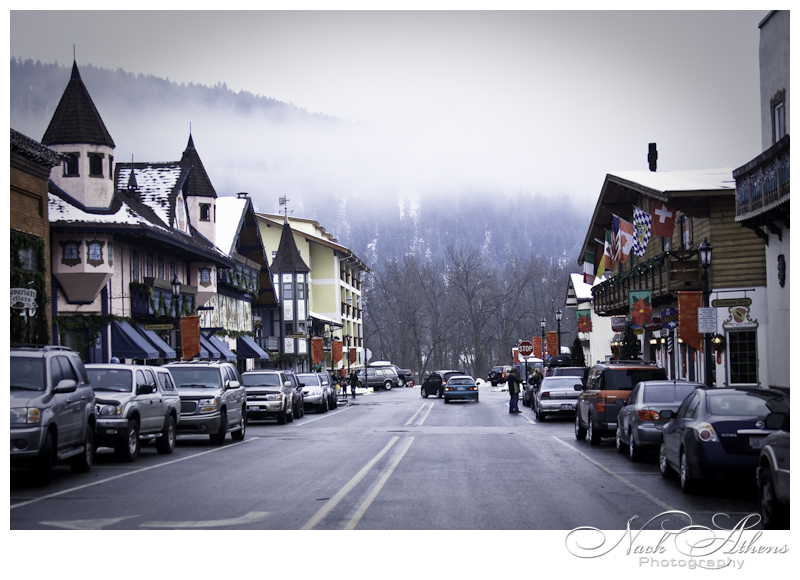 Leavenworth, WA is a beautiful little German town in a valley of Cascade Mountains. 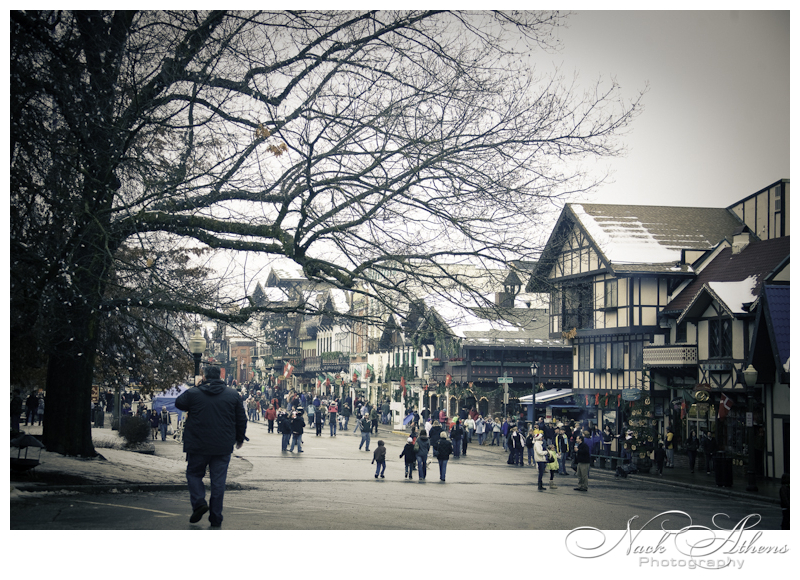 It’s a quick getaway if you live in Washington. 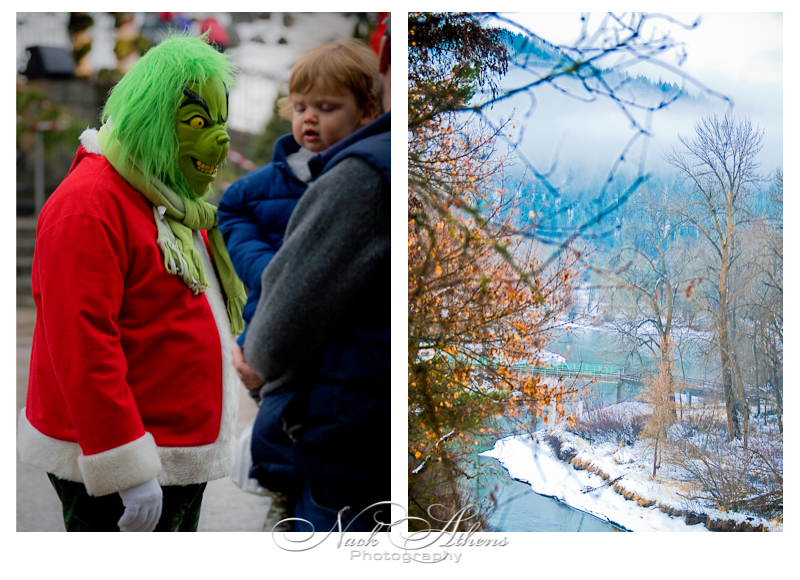 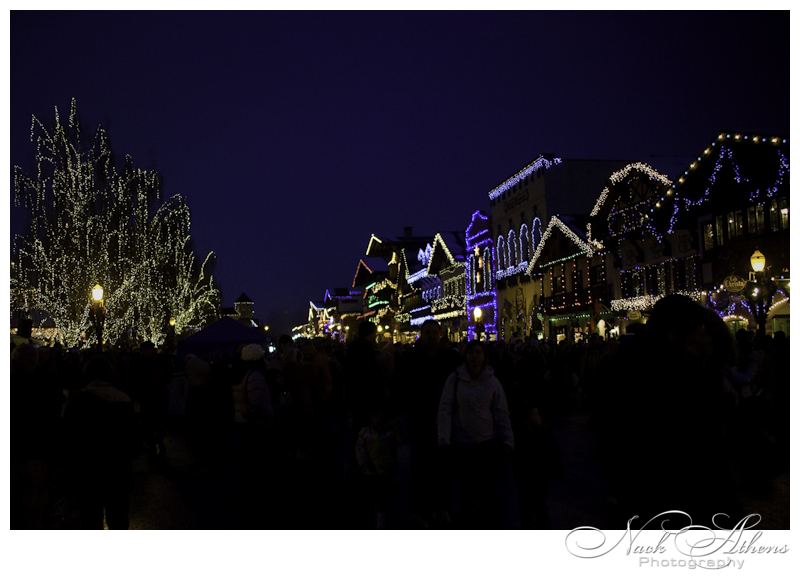 There are many visitors during the holidays season attending just a few of the festivals and events. 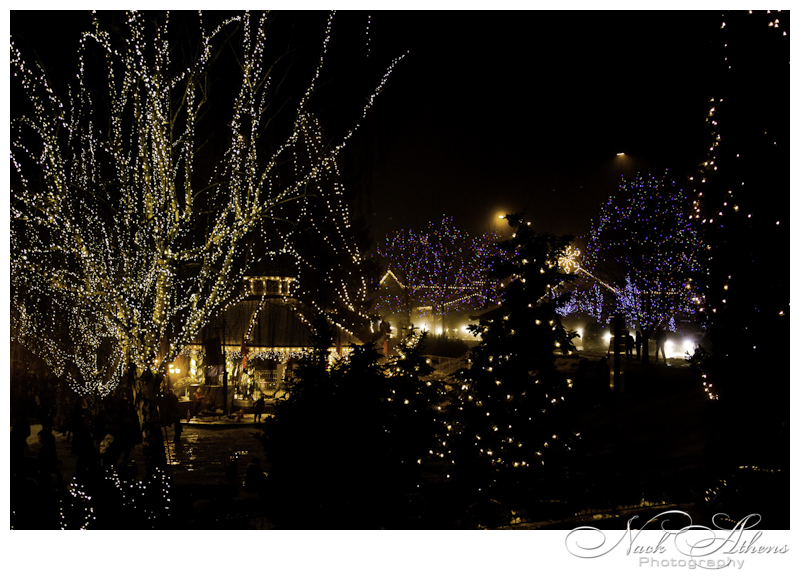 One of the events you don’t want to miss is the Christmas Lighting Ceremony. 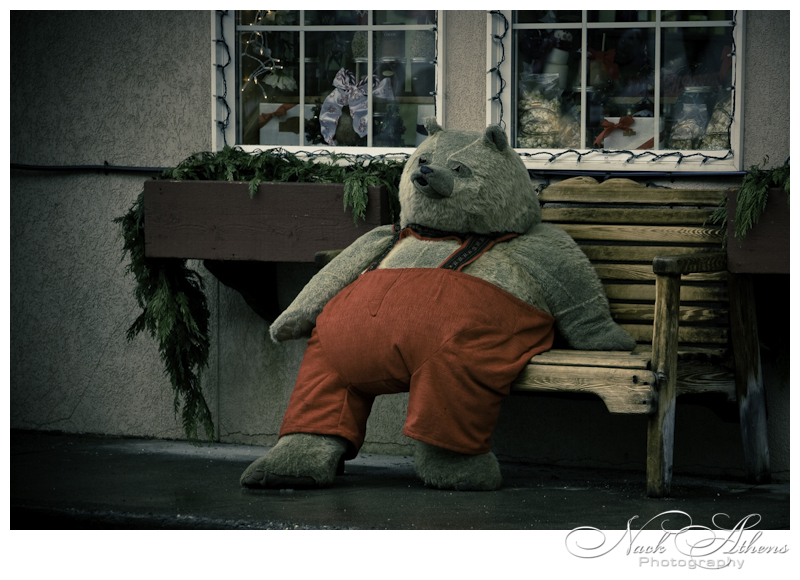 It happens only on weekends in Decembers. 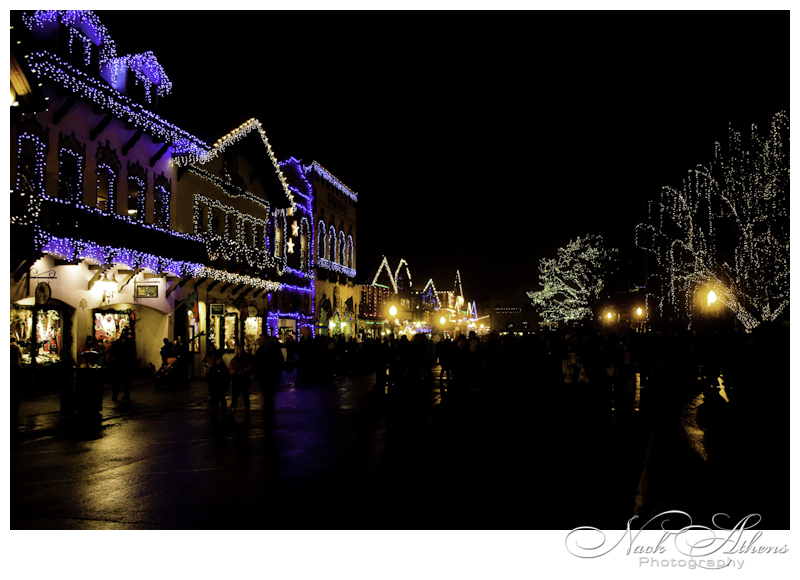 This coming weekend will be the last weekend of the light show of the year. 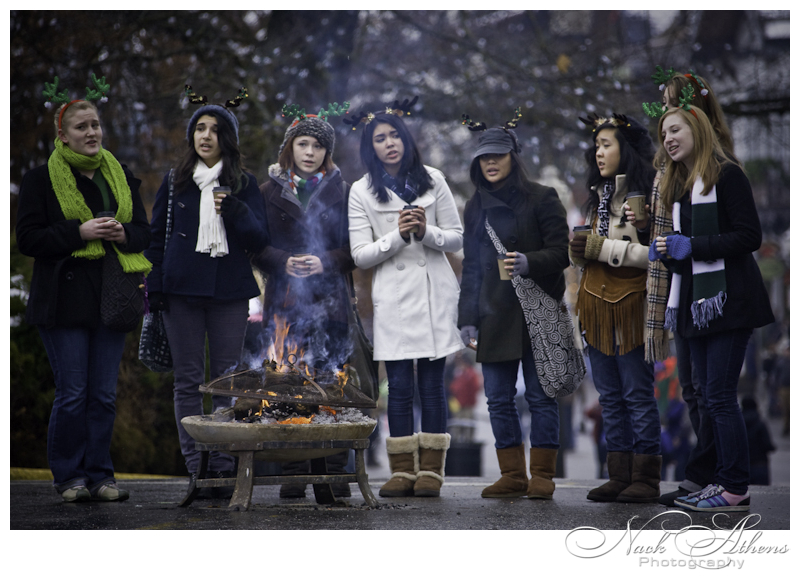 These girls walk around on the main street and sing Christmas songs.